Monkey Business User Guide | Complex Designs and Content Containers - Create Masterpieces Compositions with layers of simple designs. Learn how to create your masterpiece content compositions on your Monkey Business webpages with precision targeting, design, and style of individual containers or layers of simple content designs. What makes a Complex Composition? 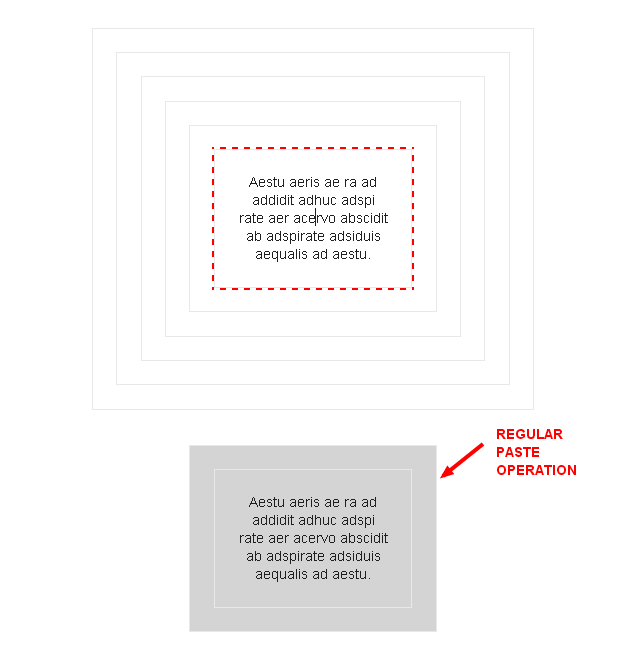 Each Container in the sample above is styled with a gray 1px Border and 10px Paddings, so we can actually see it onscreen. If we hadn't, the Containers will be virtually invisible. Review Design & Style Fundamentals for more. 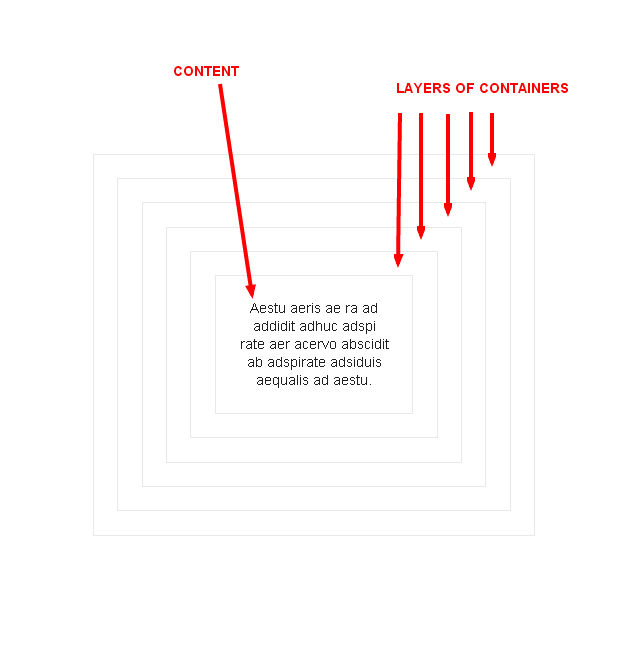 You can effectively consider any Element in your composition a Container. The ability to target and select any Container or Layer in the composition is critical to creating Complex Compositions, and virtually impossible to do without the Style Wizard. 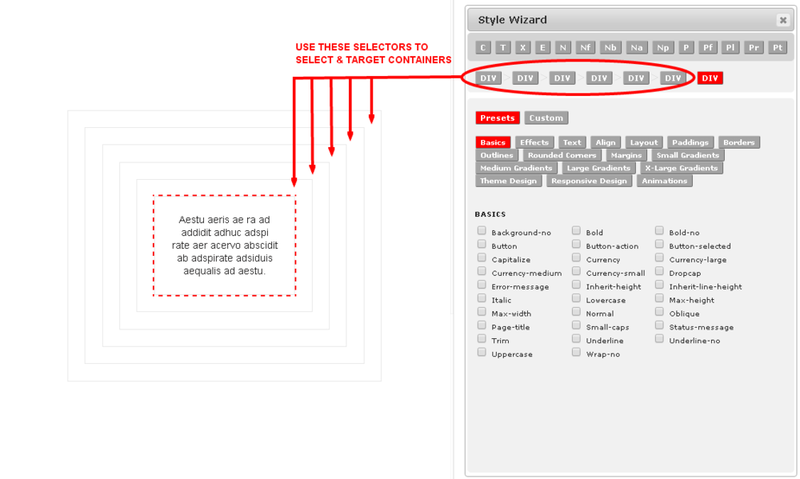 Once selected, you can easily and quickly modify, copy and paste any Container in your composition to speed up your workflow, using the tools in the Actions Screen of the Style Wizard. Reference Using the Style Wizard. 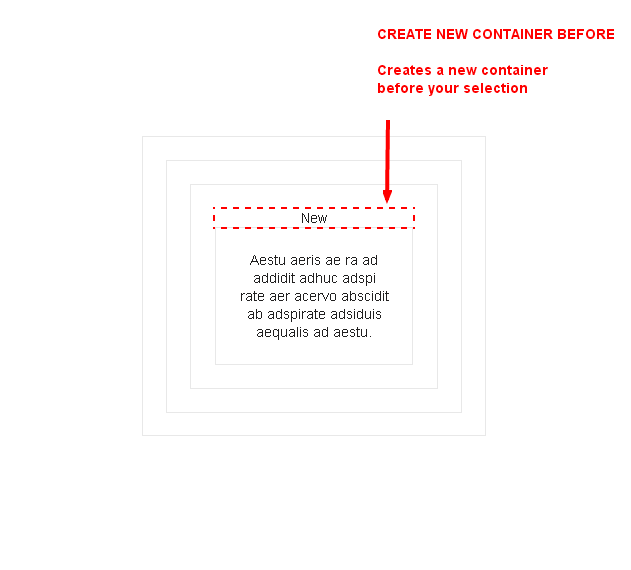 To copy any Container or Element in your composition, simply Select it in the Targeting Screen, and click the Copy button from the Actions Screen. 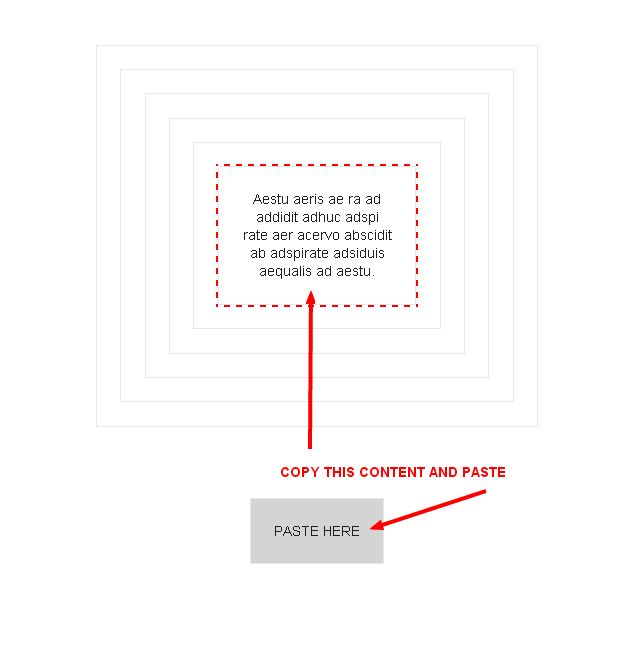 Top paste, first Select and Copy the content you want, then simply click anywhere in your composition where you like to paste the content in, and use any of the Paste options in the Targeting Screen. 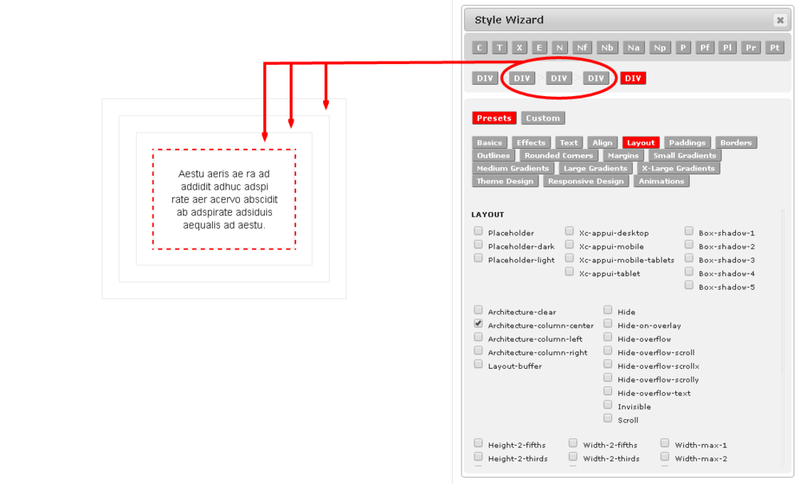 Remember, Style Wizard Actions can be performed across multiple editors, browsers windows / tabs. So for example, you can copy content from one editor on one page, and paste it in another editor, on another page. 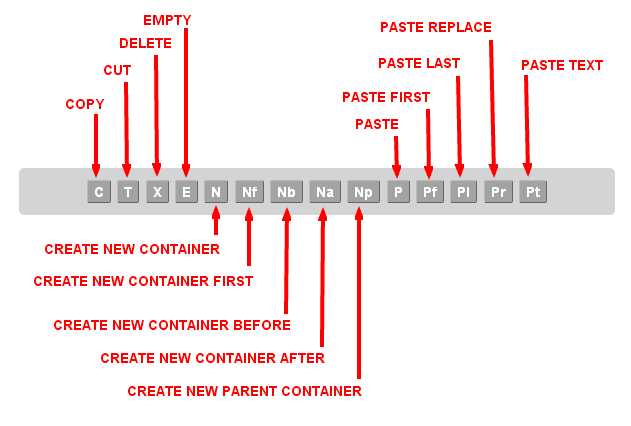 Paste ( or Paste Into ) - Pastes the copied content in the Destination, replacing the existing content. 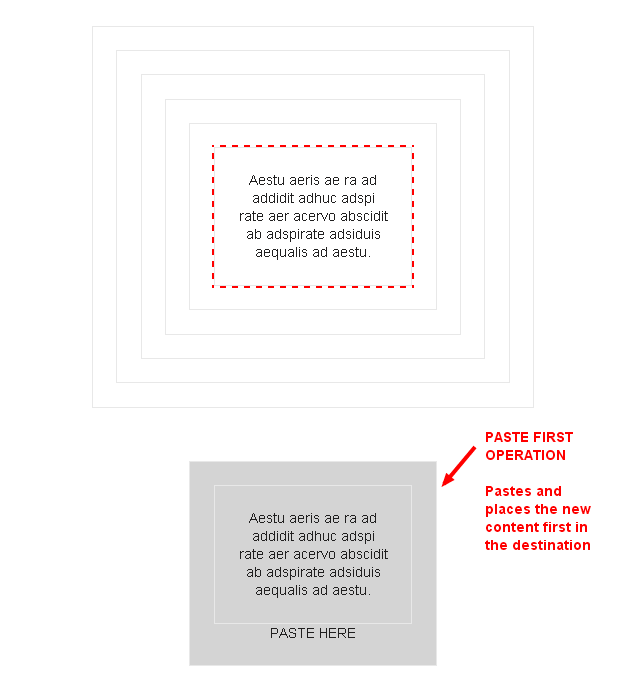 Paste First - Pastes, and places the new content First in the Destination. 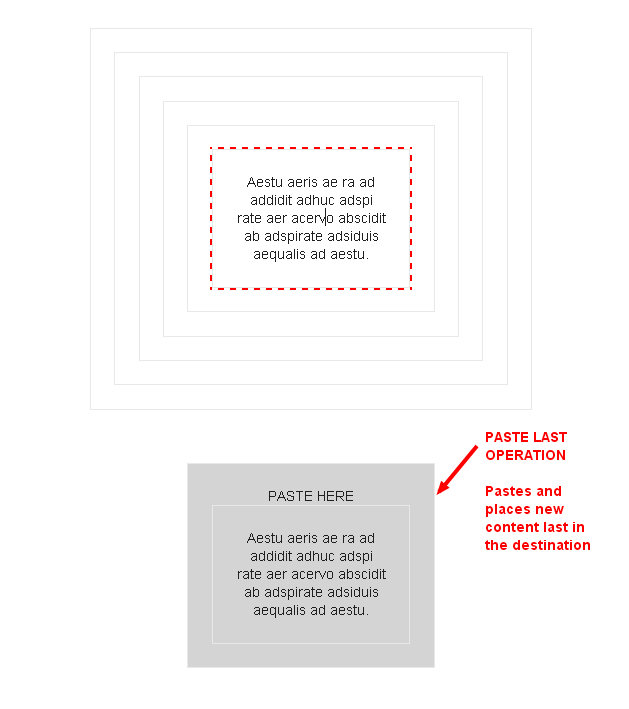 Paste Last - Pastes, and places the new content Last in the Destination. 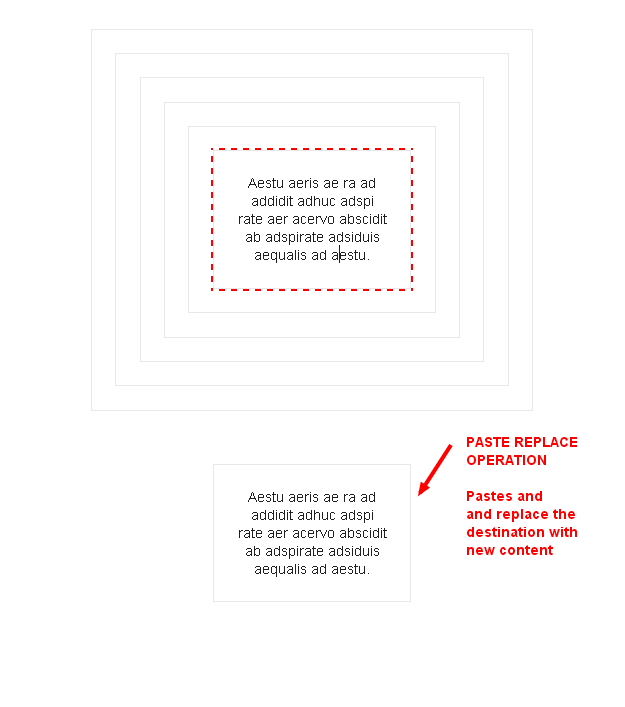 Paste Replace - Pastes, and replaces the Destination with the new content. 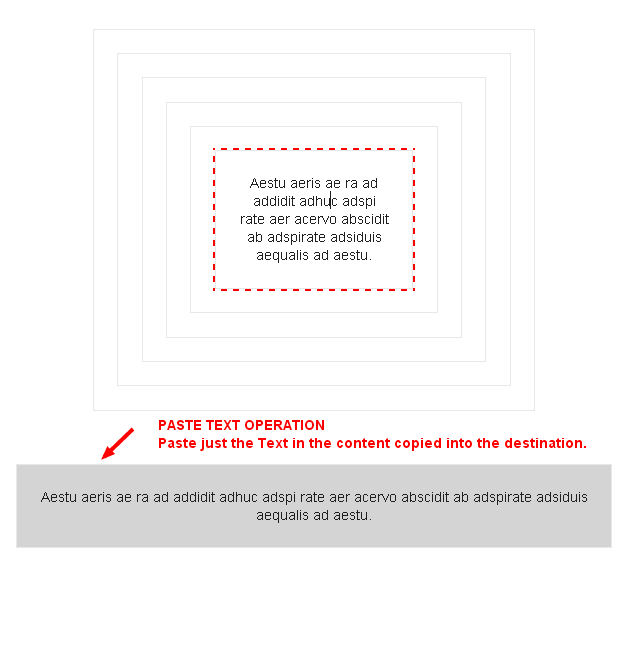 Paste Text - Pastes, and replaces content of the Destination with just the Text in the copied content. 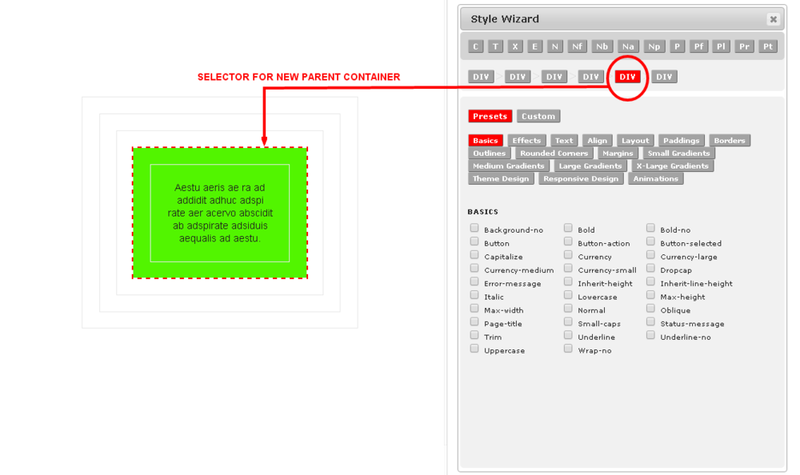 To delete any Container or Element in your composition, simply Select it in the Targeting Screen, and click the Delete button from the Actions Screen. 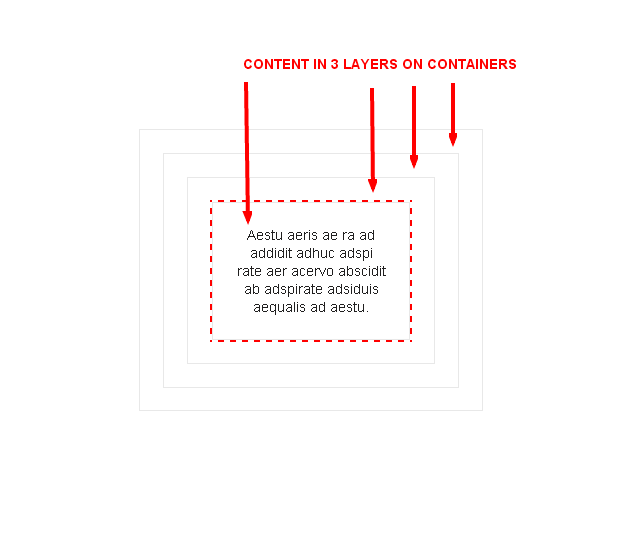 The ability to create new Containers in complex compositions provide the flexibility you need to work quickly and easily. Monkey Business provide the tools you need to create new containers quickly in complex compositions. 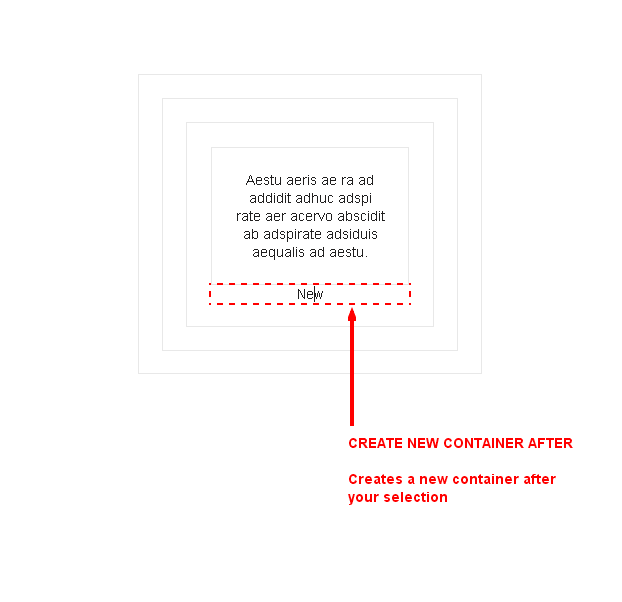 Create New Container - Create and add a new Container to your Selection. 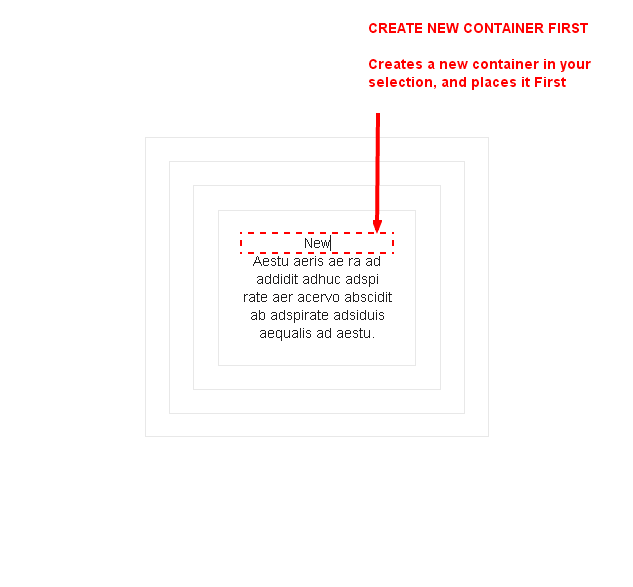 Create New Container First in Selection - Creates, and add a new Container as the first content in your Selection. 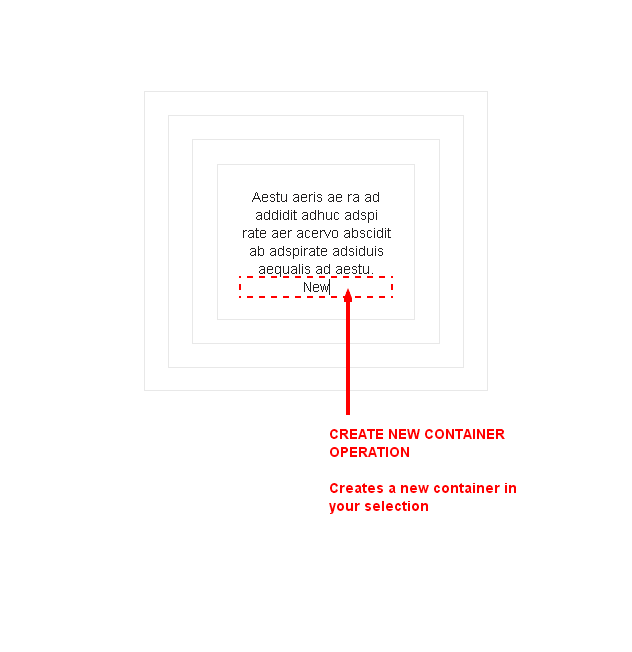 Create New Container After Selection - Create a new Container after your Selection. 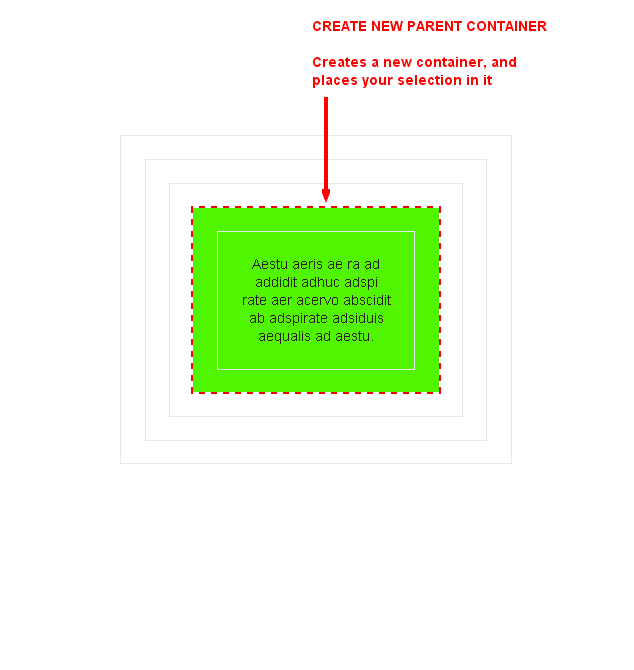 Create New Parent Container - Create a Container and places your Selection inside it.